Mrs. Dorothy Louise Curry Morgan, 80, of Rock Hill, SC, passed away Tuesday, February 5, 2019, at Piedmont Medical Center, Rock Hill, SC. Memorial service will be 1:00 p.m. Friday, February 8, 2019, at Ebenezer A. R. P. Church with the Rev. Matt Allison & the Rev. Dr. Mel Wines officiating. The family will receive friends following the service at the church. Graveside service will be 11:00 a.m. Friday, February 8, 2019, at Woodside Cemetery with the Rev. Dr. Boyce Wilson officiating. Louise Morgan was born September 3, 1938, in Clover, SC to the late Joseph Judson and Martha Jackson Curry. 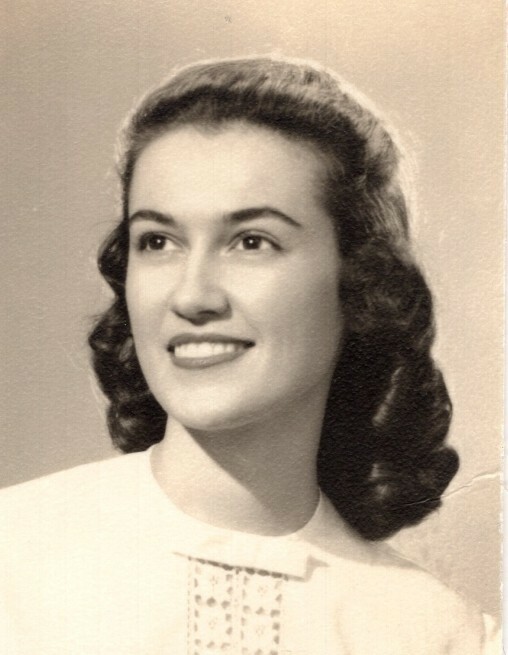 Louise graduated from Clover High School in 1956 and Winthrop College in 1960 with honors. She was an active member of Ebenezer A.R.P. Church where she served as president of the Women of the Church and received the Life Membership Award. She was a contributing member of her Ladies’ Circle and served as Chairman for several years. Her gentle spirit and loving ways will be missed by all who knew her. She was preceded in death by a sister, Sarah Burrell and a brother, Billy Curry. Survivors are her husband Clifford Owen Morgan, Jr.; son Chip Morgan (Beth) of Burlington, VT; grandchildren Daniel Morgan, Mary Pat Morgan, Adam Morgan; sisters Janice Osgood (Eben) of Orono, Maine, Martha Jane Thomas (Carroll) of Charlotte, NC, Betty Sue Webber (Quentin) of Camden, SC, Judy Miller (Ralph) & Carolyn Nivens (Steve) both of Clover, SC, and many nieces and nephews. Memorials may be made to the Ebenezer A.R.P. Church for Cotten World Witness, 2132 Ebenezer Road, Rock Hill, SC 29732.